Nets Specialist J. van Dijk and Sons makes, assembles and repairs custom made aviary nets. Aviary nets are used in making an aviary, also called bird cage or bird aviary. Do you want to build or buy an aviary? Are you looking for a bird cage for outdoor or indoor use? At Nets Specialist J. van Dijk and Sons you are at the right address! Regardless of the type of birds you have, you can contact Nets Specialist J. van Dijk and Sons! Our aviary nets are UV stabilized and of strong quality. Thanks to the strong material that is light in weight, large spans can be made. 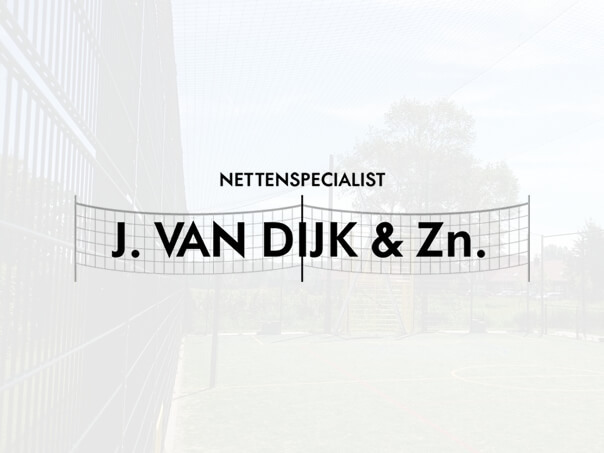 The team of Nets Specialist J. van Dijk and Sons makes the aviary custom-made, allowing you to choose the mesh size, wire thickness and rope construction. You will find all options in the table. Of course we can advise you in this! In addition to making the aviary net, you are also at the right place for mounting the nets.